I read this article and found it very interesting, thought it might be something for you. 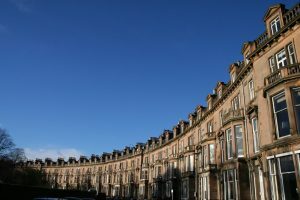 The article is called Landlords urged to comply with deposit legislation and is located at https://www.rocketlawyer.co.uk/blog/landlords-urged-to-comply-with-deposit-legislation/. Residential landlords are being warned to ensure they comply fully with Tenancy Deposit Protection law and keep their tenants deposits protected through approved schemes. Landlords could face legal action if they breach the TDP legislation which also includes passing on important information about where and how it was protected, known as the Prescribed Information, to the tenant within 30 days from the start of the tenancy. Carolyn Uphill, chairman of the NLA, thinks ‘no win, no fee’ claims companies could start targeting landlords who fail to comply with this aspect of the legislation. She said: “You have to ask where the financial loss for the tenant is. 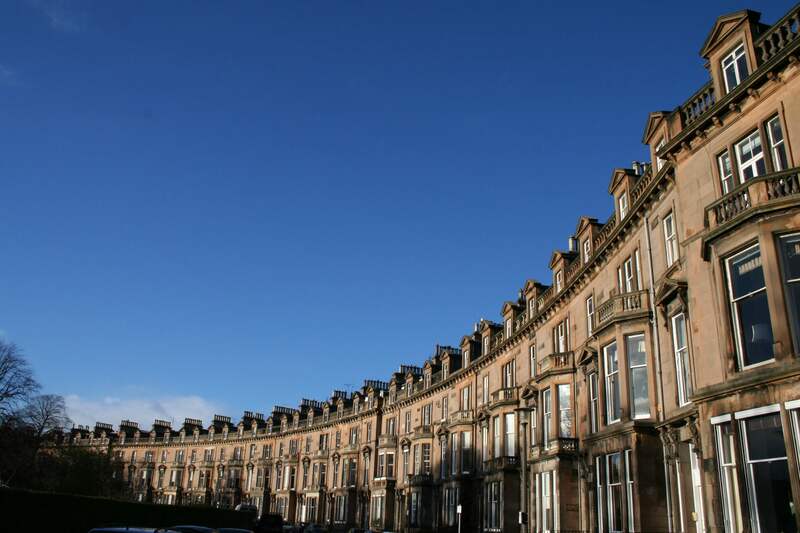 The majority of tenant’s deposits are being protected and ninety nine per cent of tenancies end without any issues over the return of the deposit. Where problems do arise, the tenant has access to a free and impartial decision using the scheme’s dispute resolution service. “Of course, where there is blatant disregard for the law landlords can have no argument and must be brought to rights. “However, these claims firms are looking to exploit those landlords who have protected their tenant’s deposits but may not have properly issued the prescribed information. In practice this could simply mean not providing their tenant with a leaflet about where the deposit is protected. For information and guidance on rents, deposits and utilities, see our RLUK Quick Guide and find all the property documents you will need for letting out your property, including tenancy agreements and an inventory, on our business page.